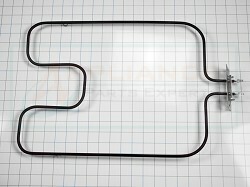 Bake element WP9752294, is used on Whirlpool, KitchenAid, Roper, and some other brand free standing ranges, and wall ovens and convection ovens. 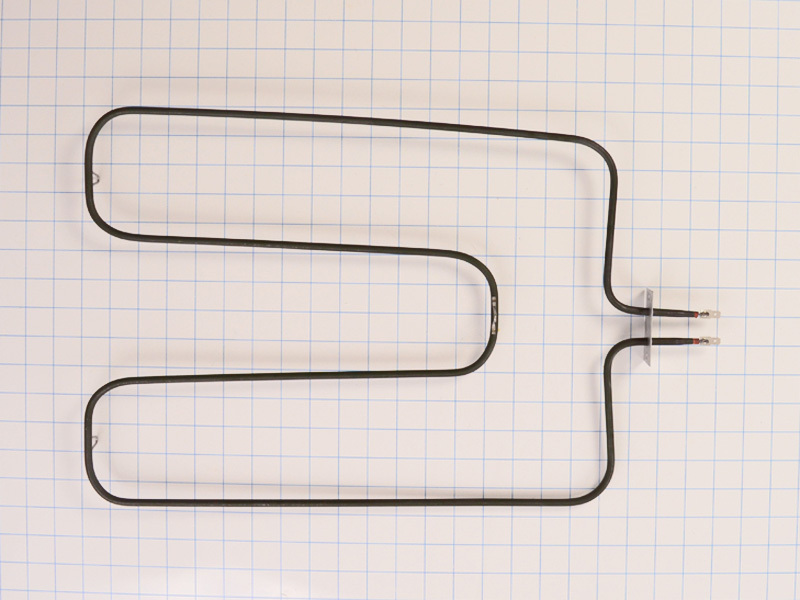 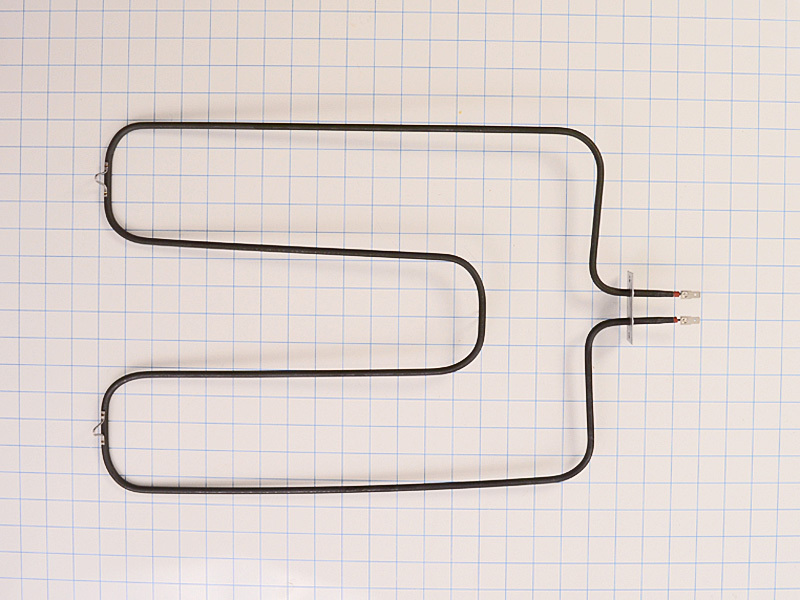 This oven bake element can be found at the bottom of the unit. 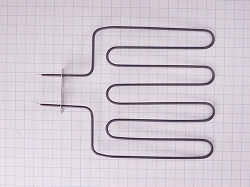 Produces the necessary heat needed for baking. 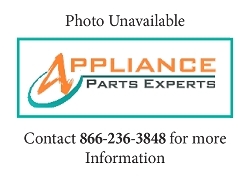 Replaces, 9752294, AP3008280, PS402959, PT9024840, 83184, etc.